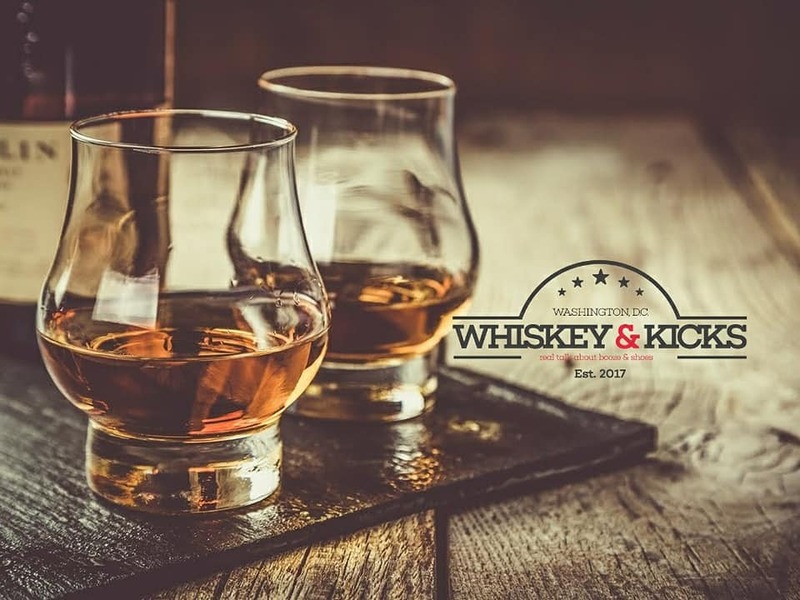 Whiskey & Kicks was established in 2017 in Washington, DC...over a glass of brown water. 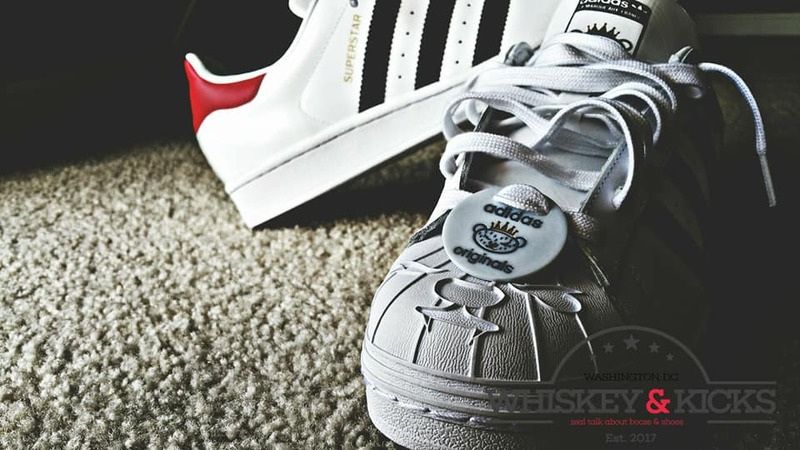 Whiskey & Kicks is a Podcast about Booze and Shoes! 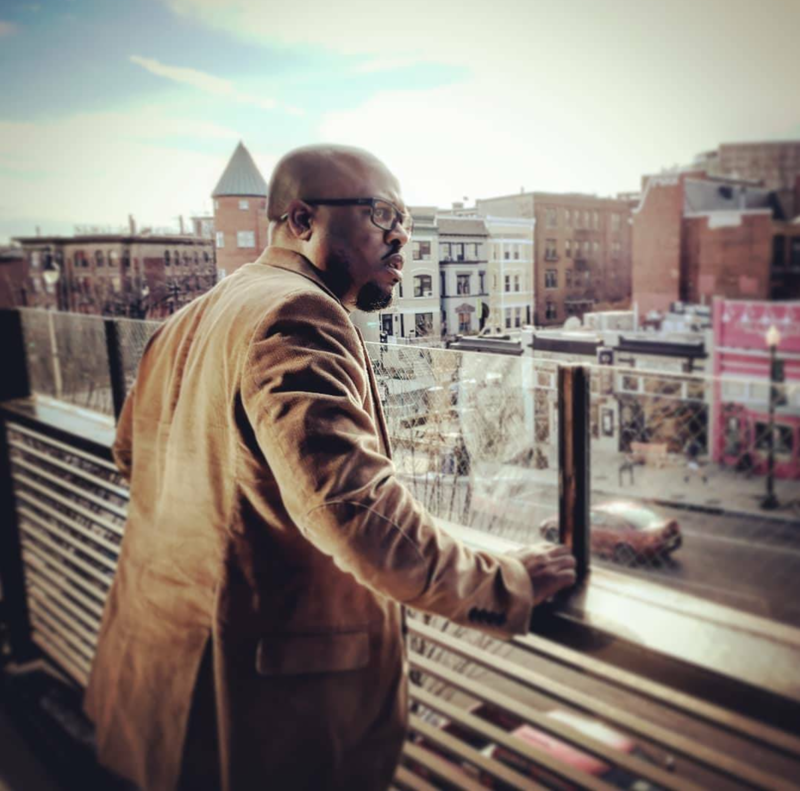 We have set out in the DMV to speak with some of the top bartenders, mixologists, distillers and bar owners as well as sneaker boutique owners and big time shoe collectors to have Real Talk About Booze and Shoes! Check out our content and enjoy the ride! 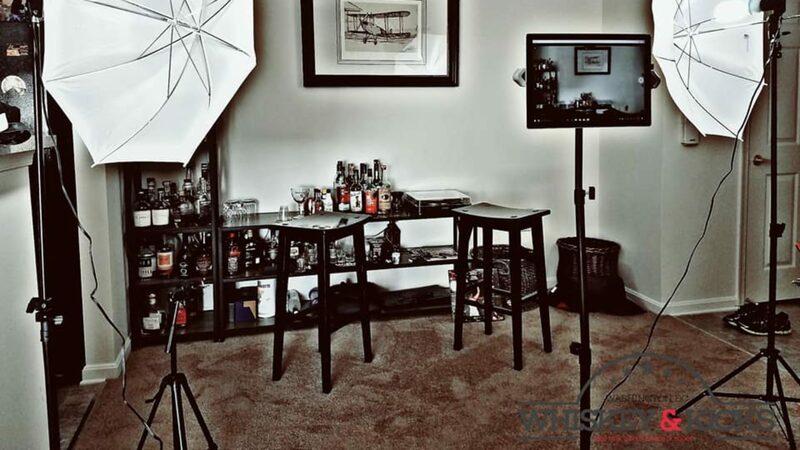 Our goal is to provide insight to the art of crafting wonderful cocktails and the beauty a delicious glass of your favorite spirit. How does the shoes tie in? It's simple, everyone has a shoe story! We don't care if you collect sneakers, cowgirl boots, pumps or if you prefer to throw on a pair of flip flops when you leave the house....we want to know why! Brocky has teamed up with Producer Ted to deliver some incredible behind the scenes footage of some of the finest that the DMV has to offer! The realness, chemistry and raw passion will jump out at you as soon as you click PLAY!